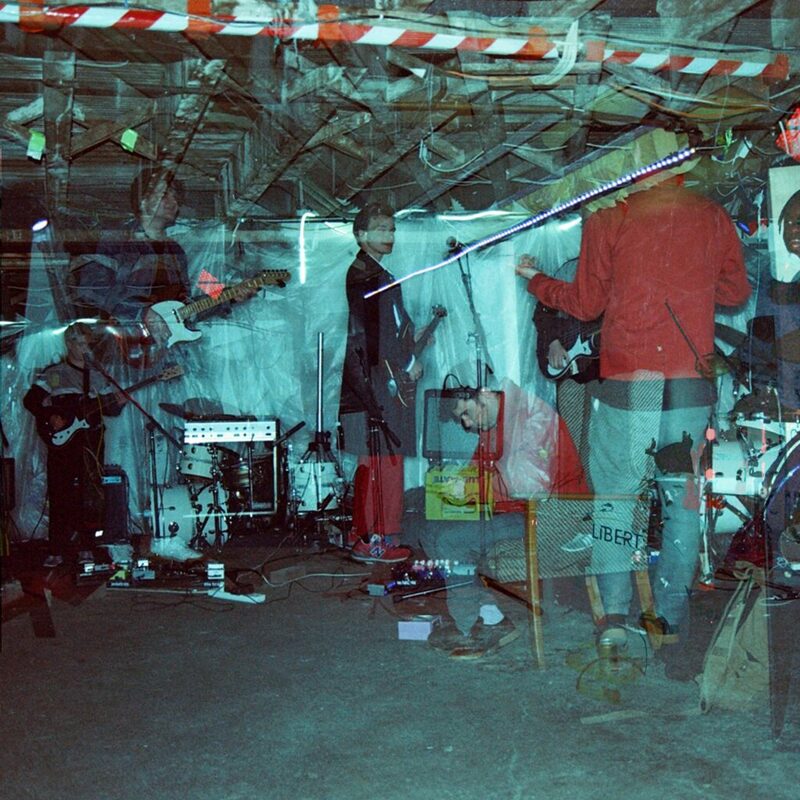 Having built an incredible reputation on word of mouth and blistering live shows alone, Black Midi are one of the hottest underground bands in the country. Having formed only a year ago, the London natives have already proven how good they are – in fact, they showed us last year when they playing a mind-melding late night secret set at the Tipi Stage. That performance, and their EOTR Christmas show headliner spot at Corsica Studios, made us determined to get them back. We’re ready for them to scrape out the insides of our minds again. If you haven’t heard them yet (we strongly advise you to do it) they make brain scrambling art rock with mathematically-impossible time signatures, all pulled together with the incredible drumming of Morgan Simpson. The Dan Carey-produced single “bmbmbm” was a sonic explosion – an incredible song from a band who are still in their infancy. Catch them before they’re massive.